Who are we to judge? Sometimes, Matt reaches for something out of the ordinary. 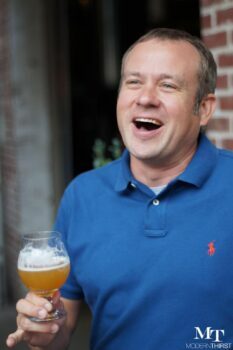 Aside from his favorite style, IPAs, Matt has rated over 20 different fruit beers, cider, and mead on Untapped. So grab a fruity concoction and sip away!